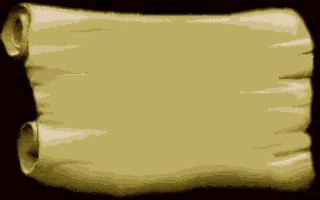 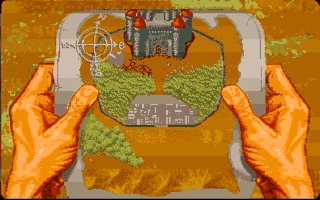 I like that game or the demo of it ;-) It proves that fast animations on the IIgs were possible using different techniques, some of them being explained and used by Lucas Scharenbroich for his Generic Tile Engine. 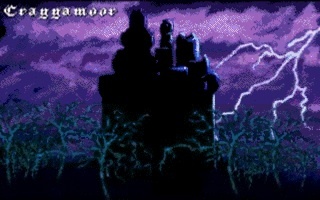 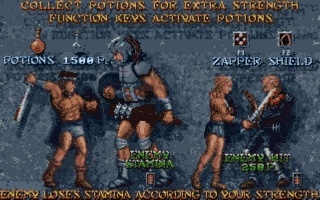 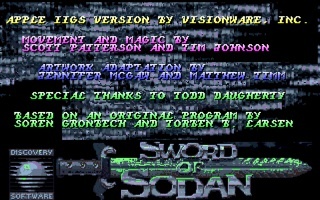 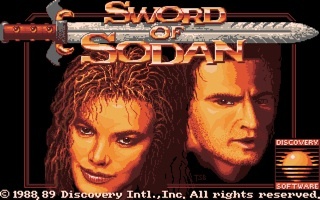 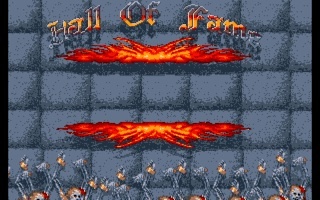 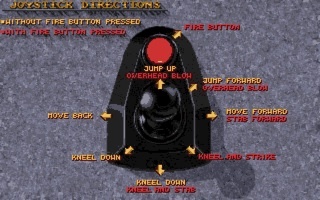 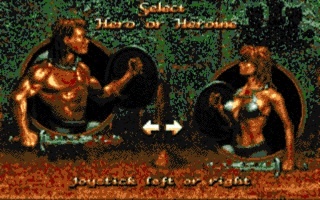 Sword of Sodan on the IIgs has been programmed by Scott Patterson and Tim Johnson from Visionware, Inc. and the original Amiga program has been programmed by Soren "Sodan" Gronbech and Torben Larsen. 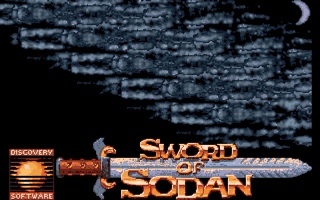 On the IIgs, Sword of Sodan has been released as a 3-level demo only, some say a playable version exists, we don't know and instead of waiting for the game to be finished, why not disassemble it and see whether the program was close to completion or not.